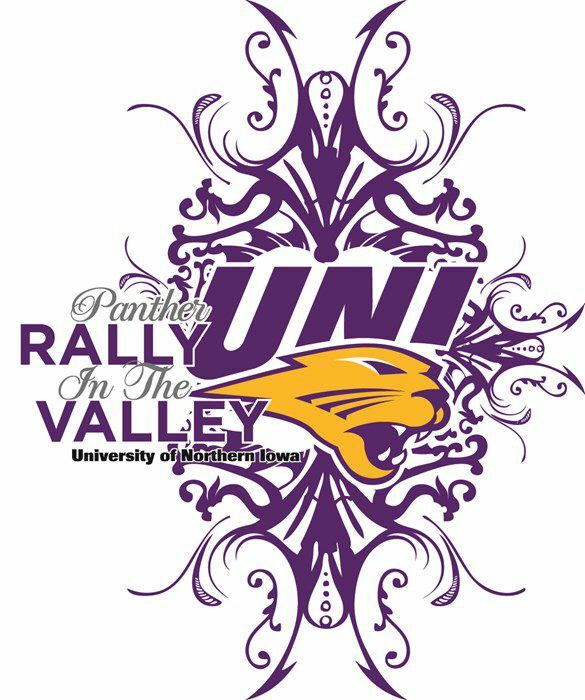 The 11th Annual Rally in the Valley "A Purple Tie Affair" had a record-breaking year with $264,170 raised toward student-athlete scholarships and also brought together more than 600 supporters to celebrate Panther athletics. 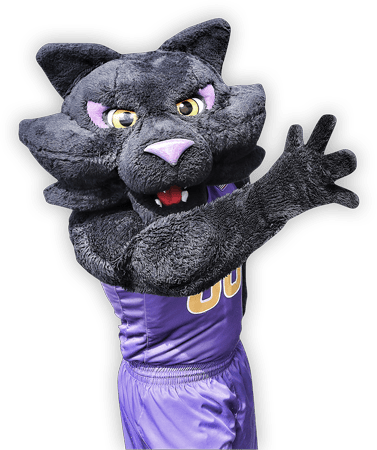 The event was held in the McLeod Center on Sat., April 13, 2019. Click here to read the story on the 2018 Rally in the Valley. For more information, contact the Panther Scholarship Club Office at 319-273-6443. To purchase more tickets please stop into the PSC Office or purchase the night of the event.